I'm currently a senior at the University of Southern California, pursuing a major in Communication and a minor in Entrepreneurship. 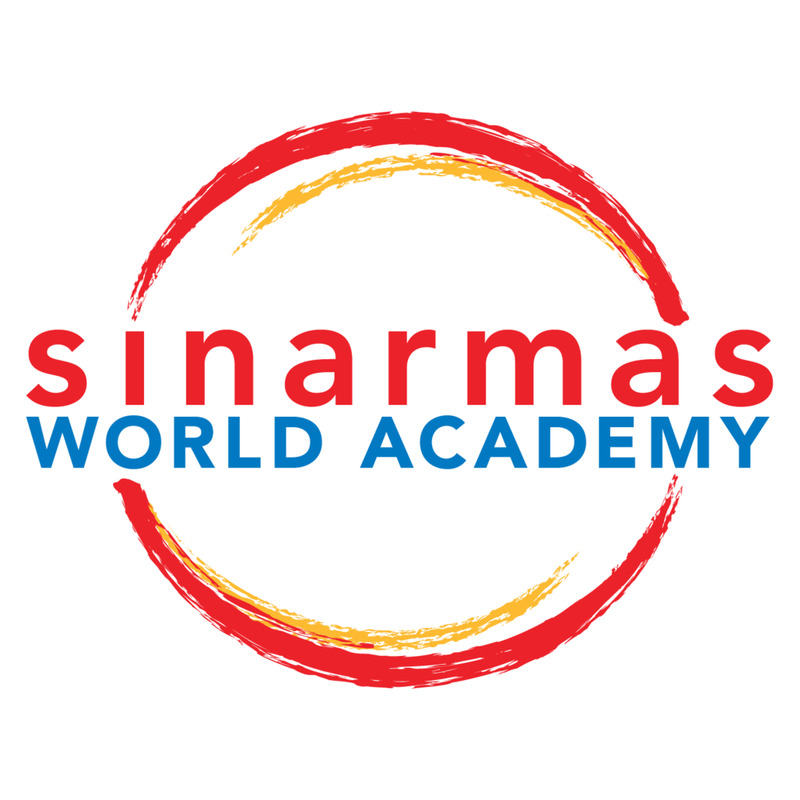 My career aspirations lie within the field of Business Development and Marketing, with an interest in working with startups to merge my passion for disruptive technologies, innovation and developing creative solutions to problems. I hail from the beautiful tropical archipelago of Indonesia and enjoy binge watching reruns of Friends while indulging in a pint of Chunky Monkey. I'm also a big fan of country music and have a penchant for collecting dad hats. Getting a taste of what both Annenberg and Marshall have to offer has given me a unique perspective on understanding the converging areas of media, tech and business. Throughout my time at USC, I have learned to apply creative solutions to technical problems and work with various digital platforms. This has enabled me to assess problems from ever changing lenses and tackle them accordingly. I was in the IB Diploma Program in high school, taking a selection of rigorous courses ranging from human biology to European history. I was involved with Habitat for Humanity and Teach For Indonesia, where I taught English to children from local villages on the outskirts of Jakarta. I was also a Model United Nations delegate, where I engaged in political lobbying, debating and attended conferences abroad. 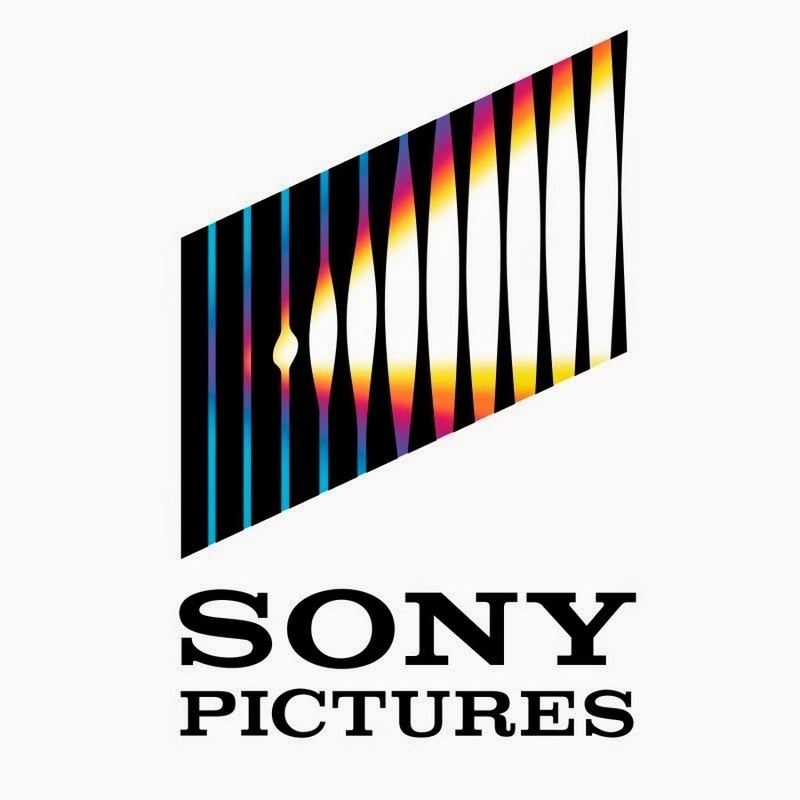 I spent the past fall semester interning at Sony Pictures Entertainment, under their digital streaming network Crackle. As a Business Development intern, my tasks included generating leads to help the company reach its quarterly sales goal, advising clients on how they could best use Crackle to optomize their business, and monitoring ad revenue earnings on Youtube's analytics portal. I also shadowed my supervisor in reviewing external partnership contracts and conducting due diligence. At the end of my internship, I pitched a few solutions to increase user registration after analyzing the digital streaming marketplace and noticing shared landing page trends amongst competitors (find presentation here). 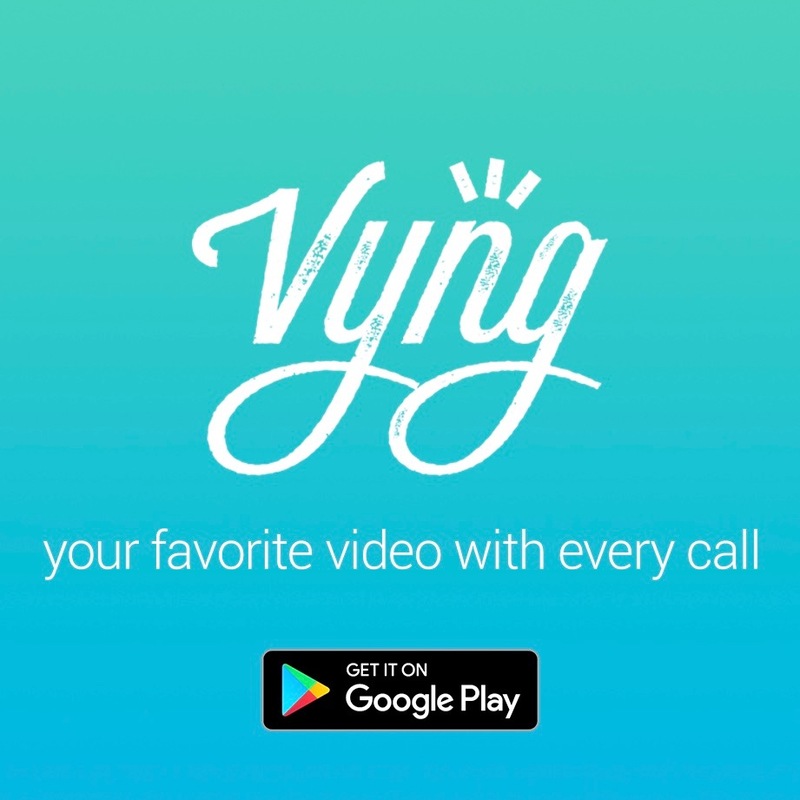 Vyng is a lock screen entertainment app that focuses on personalizing phone calls by replacing the generic caller ID image with a customized video on incoming calls. My role here as their Growth Hacking intern is to help the app grow and scale as fast and efficiently as possible by increasing user acquisition while promoting the app. My daily tasks range from conducting A/B tests with in-app messages to re-engage inactive users, watching user testing videos to optimize customer onboarding experience and curating content for the various ringtone channels. Dancing Pineapple is a music company that curates feel-good electronic music online and hosts intimate live concerts in New York and Los Angeles. During my time there, I spearheaded their sponsorship and external collaboration initiative. My main goal was to build relationships with prominent social influencers who complimented Dancing Pineapple's vision and to seek out partnerships with various companies and brands. I was also given the responsibility to develop the company's CRM database on Hubspot, all while helping to manage posts on their social media accounts. Throughout my internship at LA Confidential, I carried out a series of tasks including creating presentation decks for the magazine's top clientele including Target, Cedars-Sinai and the Waldorf Astoria Beverly Hills. I also scouted various restaurants, hotels, and businesses that fit with the magazine’s target market to see whether they were interested in being featured. I identified the average customer demographics in these various establishments to ensure that they would match our readers’ lifestyle and values. In addition, I assisted in the organization and execution of the annual Women of Influence event hosted by Kate Beckinsale.